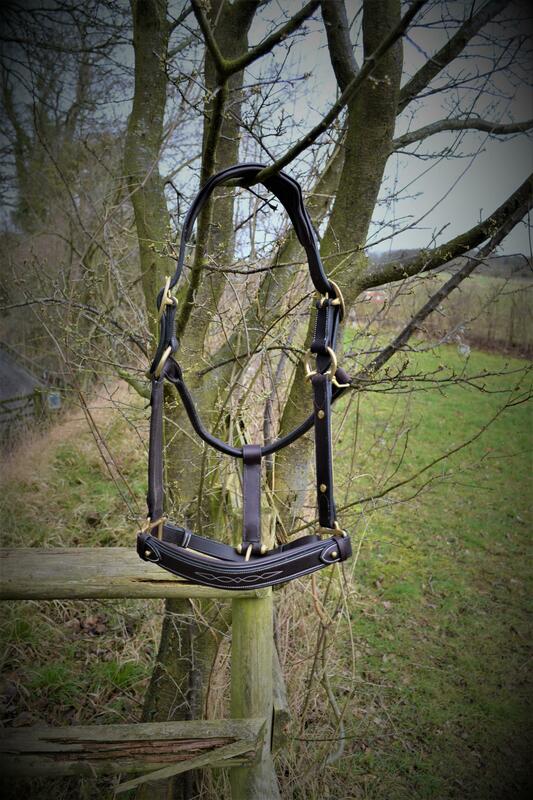 This beautiful Leather Head Collar edged with subtle Patent Leather has been made with attention to detail. 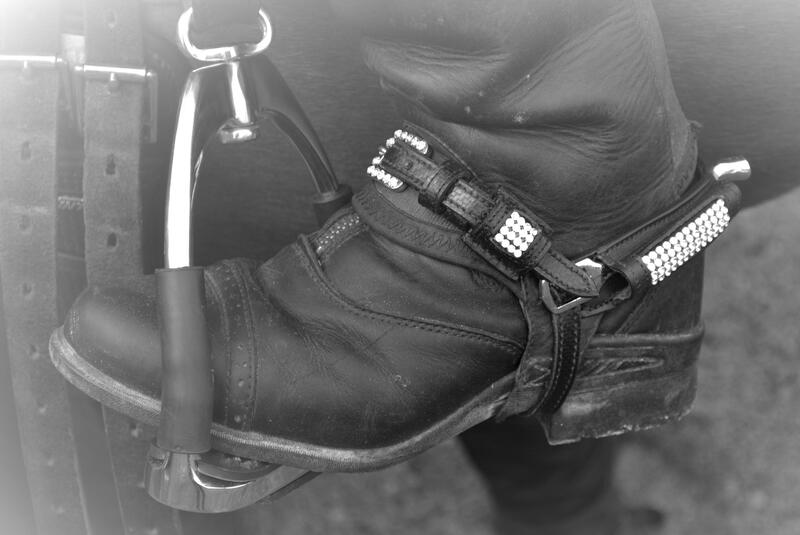 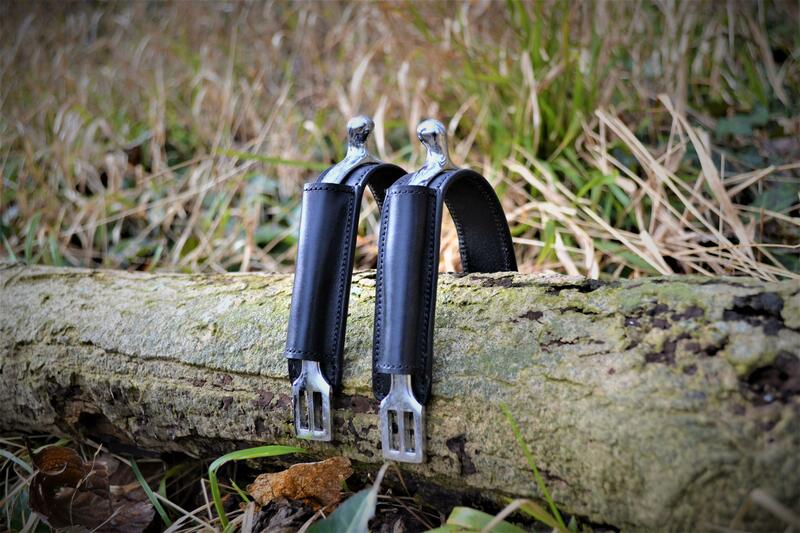 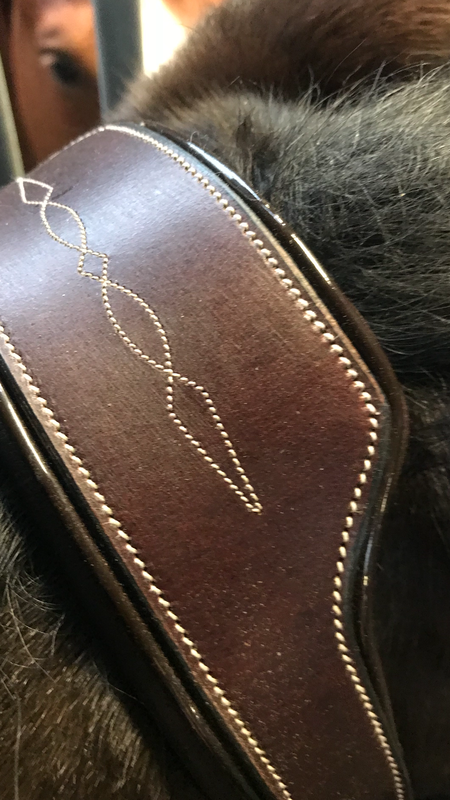 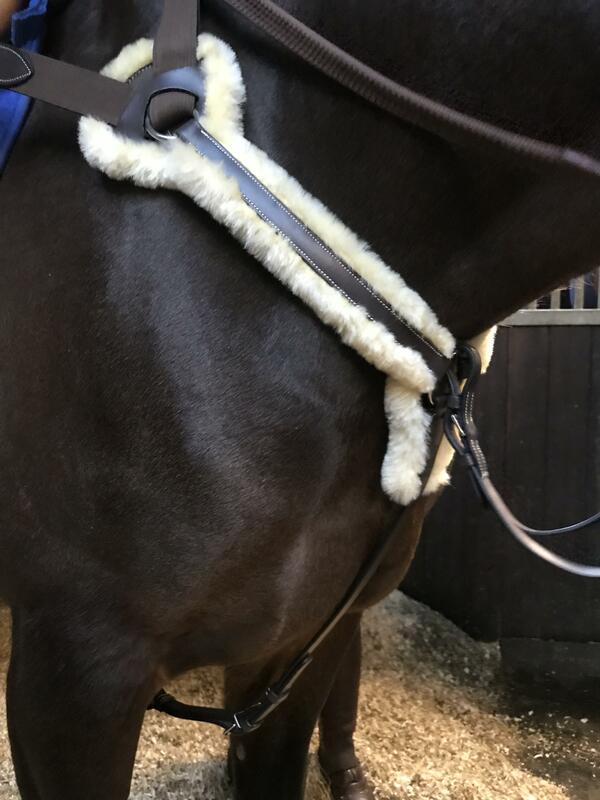 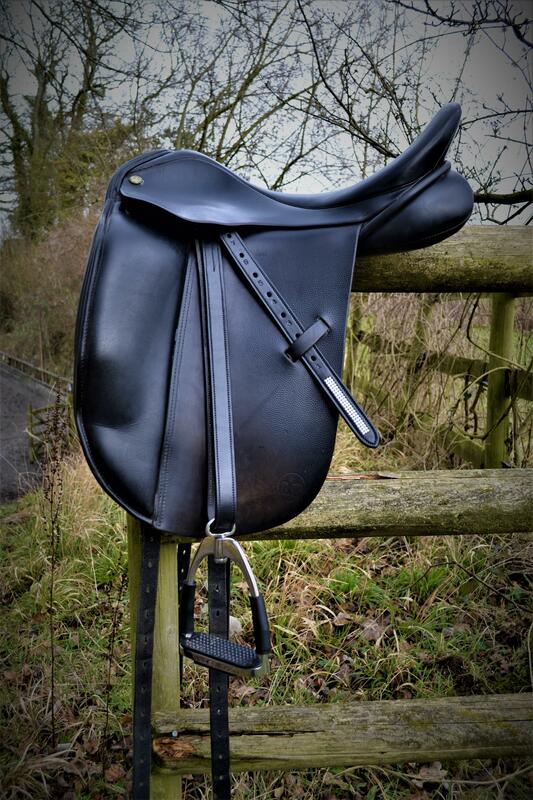 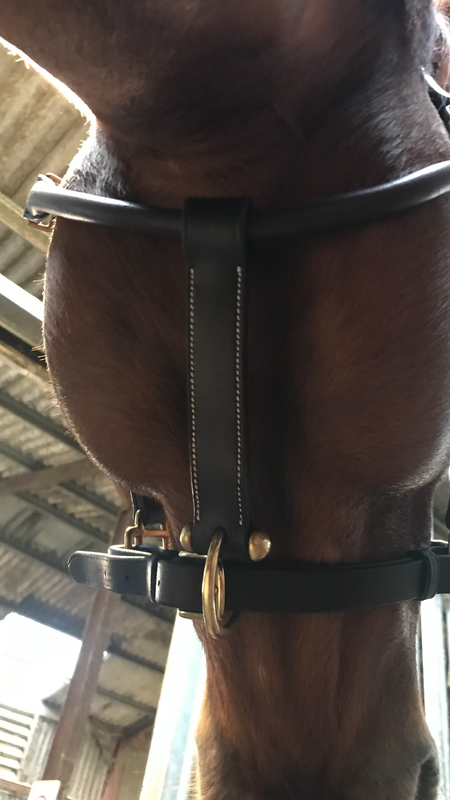 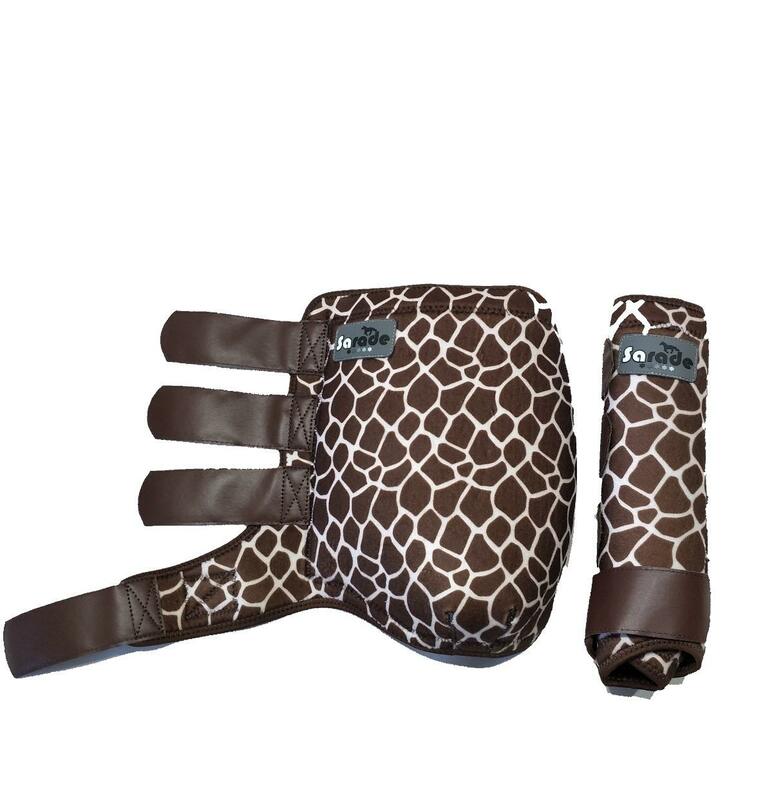 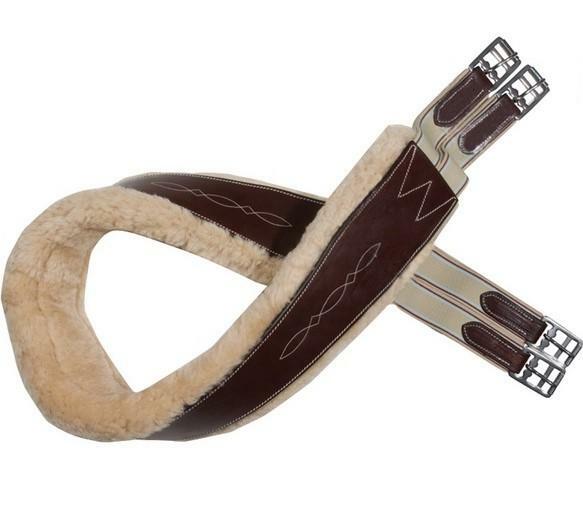 The Pole and Nose Band have been widened and extra padding added enabling pressure release, ensuring maximun comfort for your horse. 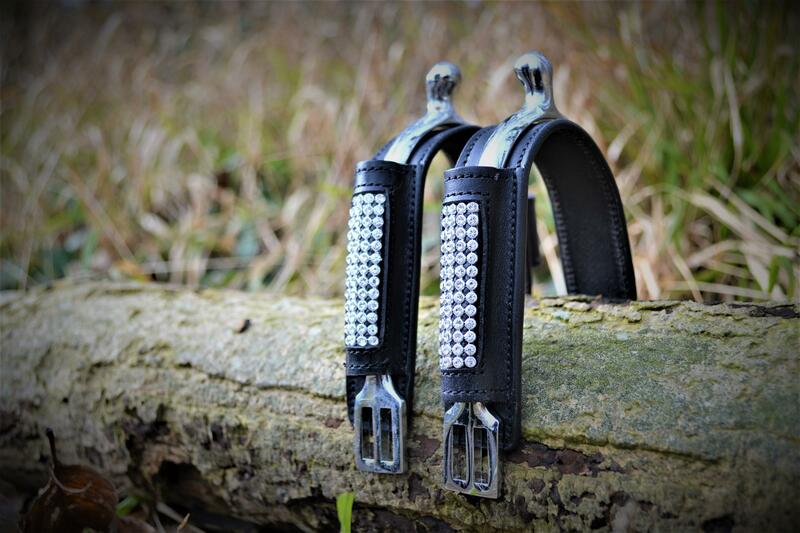 Dressed in complimentory stitching with Chrome or Brass accessories. 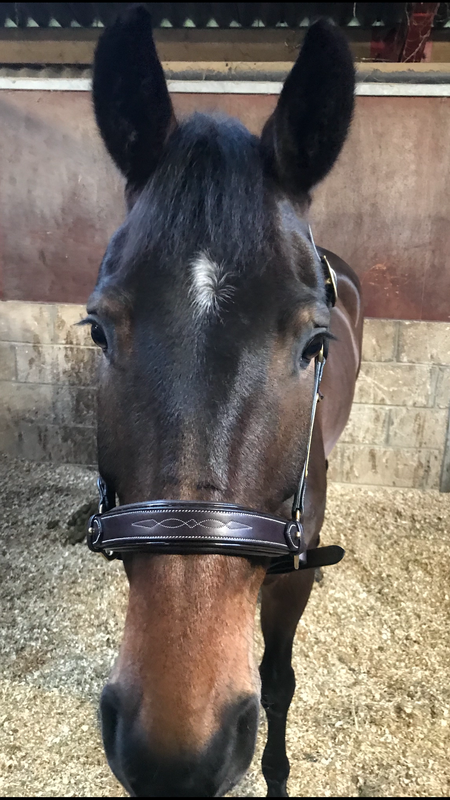 This Head Collar features a substancial Name Plate to engrave your horses name. 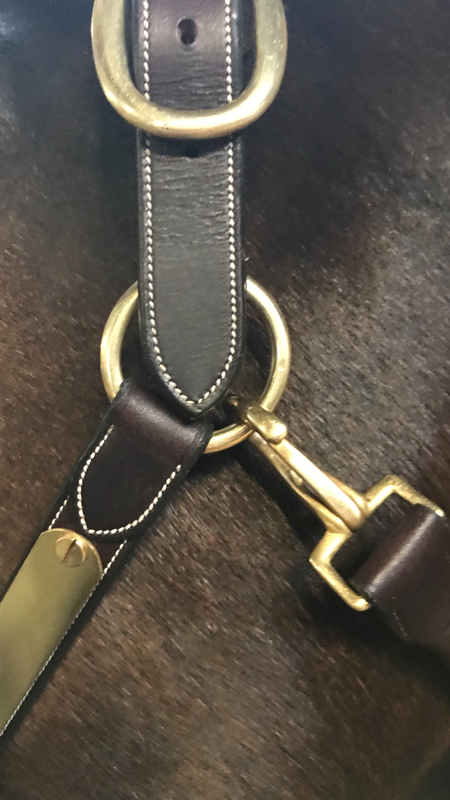 Please note current stock Havannah has Brass Accessories.